I suffered two early miscarriages prior to Gage's death. I was extremely sad after each loss but can't compare those feelings with the emotions I felt and still feel everyday after losing Gage. I feel like a part of me died the day I woke to find my 3 day old son lifeless. Before Gage I had my whole life planned out. I always wanted to be married at a young age, finish college, and have multiple children. I was married at 18 and graduated from Nursing School 8 months pregnant with my first child. I was happy and full of life. I truly thought that my life would play out exactly as I had planned. I enjoyed my career as a nurse. I enjoyed my growing family. I looked forward to things.....time with family/friends, vacations, hobbies. 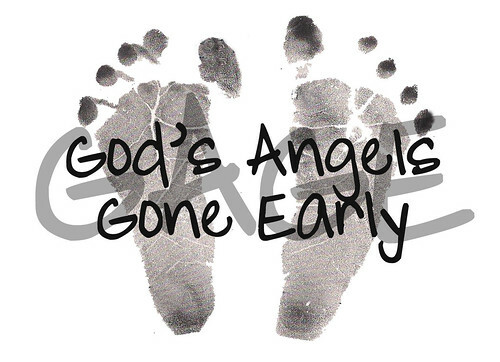 I never thought I would lose a child, especially to SIDS.